Fellow Citizens of Pennsylvania, soon, I hope to present myself as a Candidate to be your United States Senator from Pennsylvania. As you know, this seat is currently held by Representative Robert Casey Jr., the son of Robert Casey Sr., one of the finest Governors ever in the State of Pennsylvania. 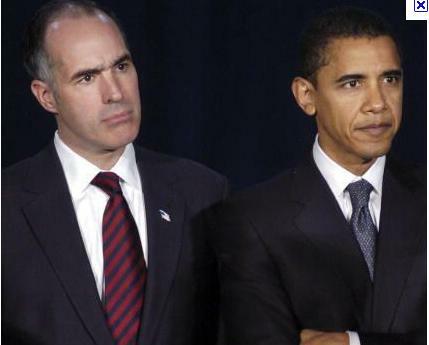 Unfortunately for Pennsylvanians, Bob Casey Jr. is no Bob Casey Sr. In a nutshell, that is why I hope to be running as a Democrat against Mr. Casey and others in the Primary Election on Tuesday April 24, 2012. I do not yet know who my opponent will be in the General Election. I am proud to say that--but for a few years--I would be a lifetime Democrat, and a lifetime resident of Northeastern PA. Right after I earned my Bachelor of Science from King's College at the age of 21, I competed in a tough job market, and was hired to work as a Systems Engineer at IBM in Utica, New York. For two years, while living in Utica, New York, I was a registered Independent.